Hawks offers a line of service for all 82-2002 Camaro and Firebirds, 2004-2006 Pontiac GTOs, 1997-2016 Corvette, 2010-2016 Camaro, 2004-2007 CTS-V, 2009-2015 CTS-V, 2003-2006 SSR and all other Classic & Late Model Performance cars as well. From engine rebuilds to engine swaps to transmission upgrades, Hawks Motorsports is your On Fire Performance Stop. 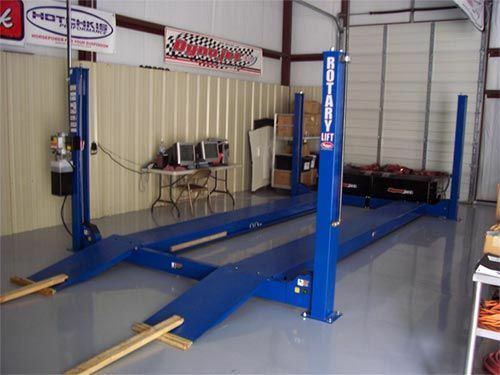 We also have an In House Chassis Dyno and we can tune any LSX engine series and 94-97 LT1 engine series. Call for an appointment and pricing on any of your service needs and performance upgrades. Our office, showroom and retail location is located at: 937 Pelzer Hwy, Easley SC 29642. We offer complete Dyno Tuning or if you want to just see how much horsepower & torque you have, we can do that as well. Give us a call to setup your appointment today. $100.00 an hour if you want to use the dyno and you will be doing your own tuning. We offer complete custom tunes with attention to ALL driving conditions. We offer more than just "WIDE OPEN THROTTLE" Tuning. Available for most all late model GM cars & trucks. If you've recently had a tune done by a "Speed Shop" and you're still having issues with it surging, cutting off, etc, give us a call. We would love to help fix the problem. Call today to setup your appointment. Click here for Custom ECM Form. If you're looking for a quick tune to get your car running after doing a Head & Cam Swap or a complete LT1 or LSX Engine Swap into an older model car and need to have the VATS removed, Emission codes turned off, fans turned on early, gear change, etc, then we can help. Just fill out the Custom Programming Form and mail in your ECM with the form filled out completely with contact name, address & phone number and form of payment. We will get it turned around in 2-3 business days. Prices start at $100.00, email bruce@hawksmotorsports.com for a quote on mail order programming options, questions & pricing. * For these applications please email Bruce@hawksmotorsports.com with your detailed application to verify that we are able to program your specific ECM.